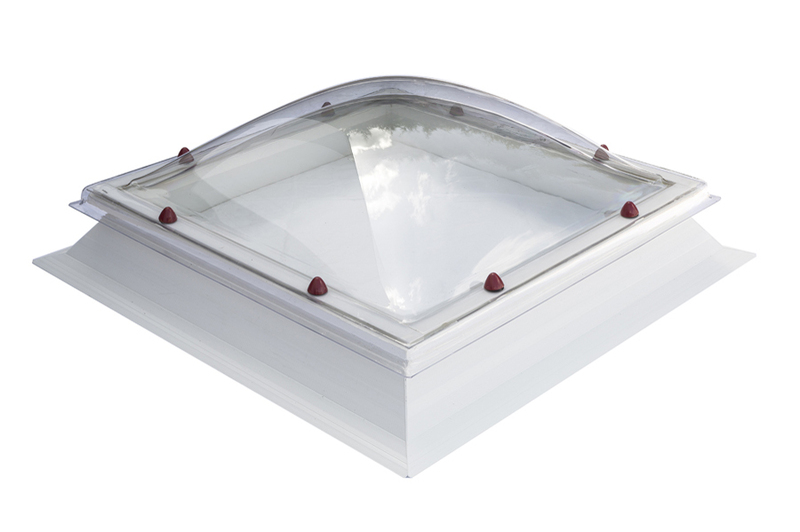 TSC dome skylights are ultra high-quality thermoformed rooflights that have been designed to make optimum use of natural light. 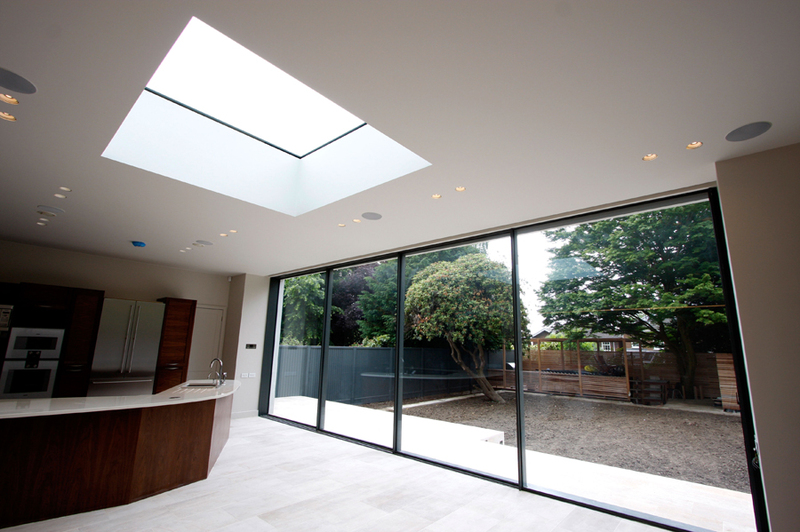 We offer a wide range of sizes, shapes and glazing options to meet virtually any specifier and client requirements. 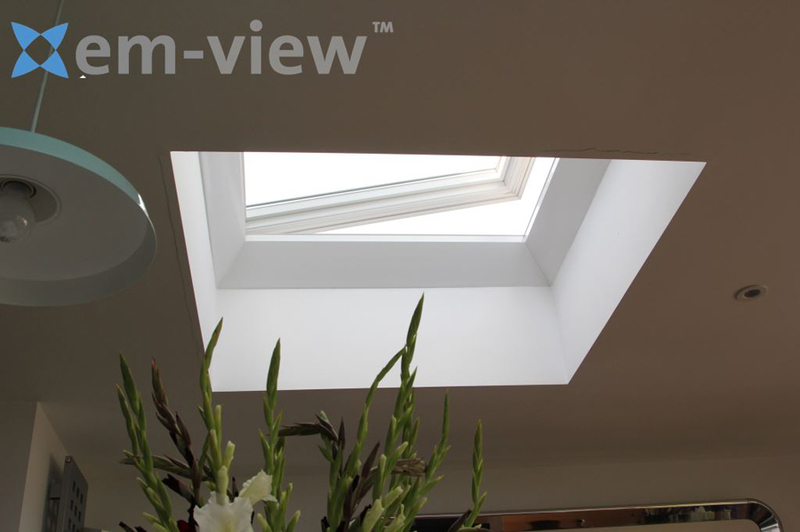 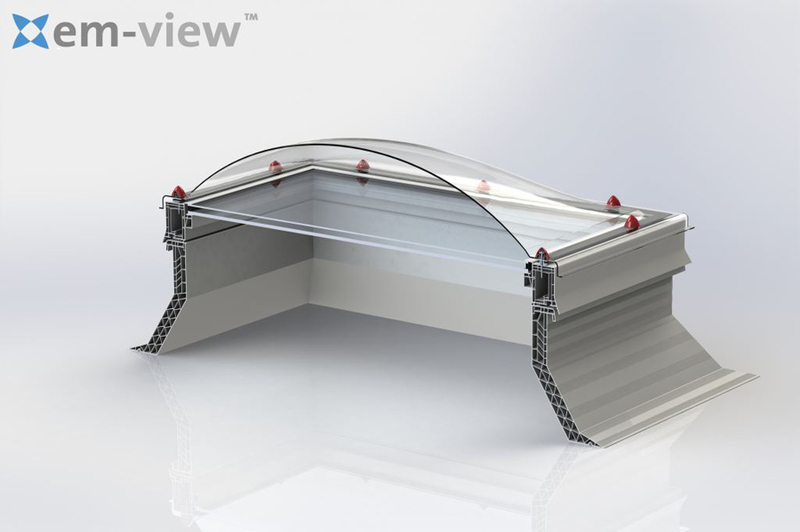 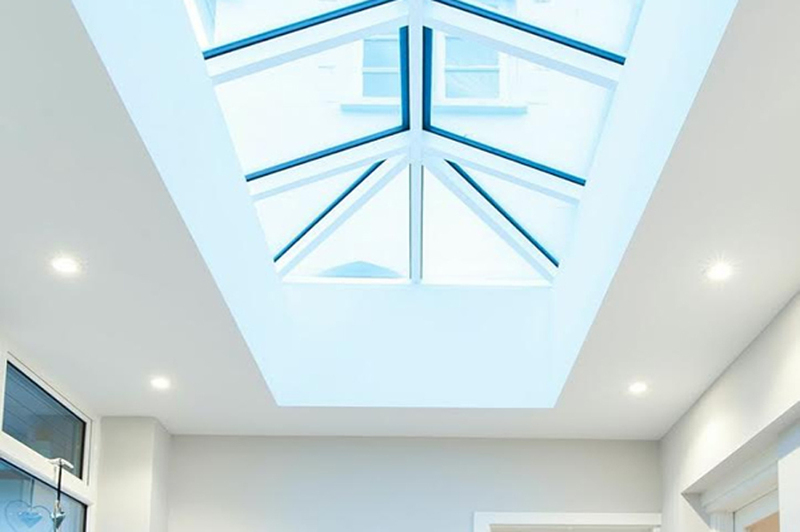 What is unique about our skylights is that they offer patented high-security screwbolts which come supplied already fitted as standard to all of our units. 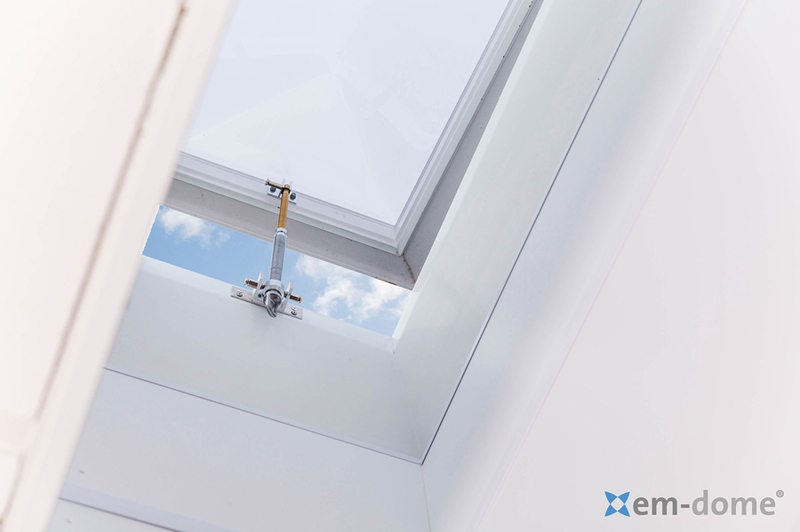 Once installed, the fixing cannot be removed using common tools. 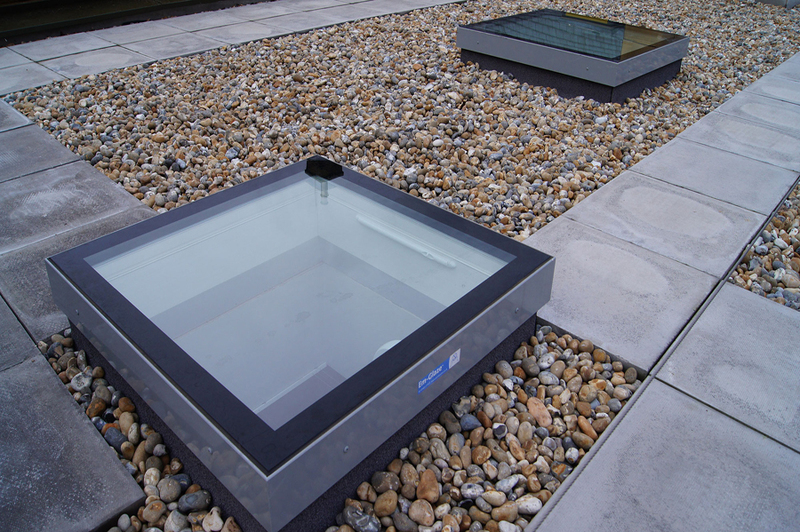 All of our dome skylights can be supplied with Curbs (Flat roof Upstands) that are designed to be used in conjunction with our Dome rooflights to provide a thermally broken interface which in turn helps to improve the overall thermal efficiency of the roof. 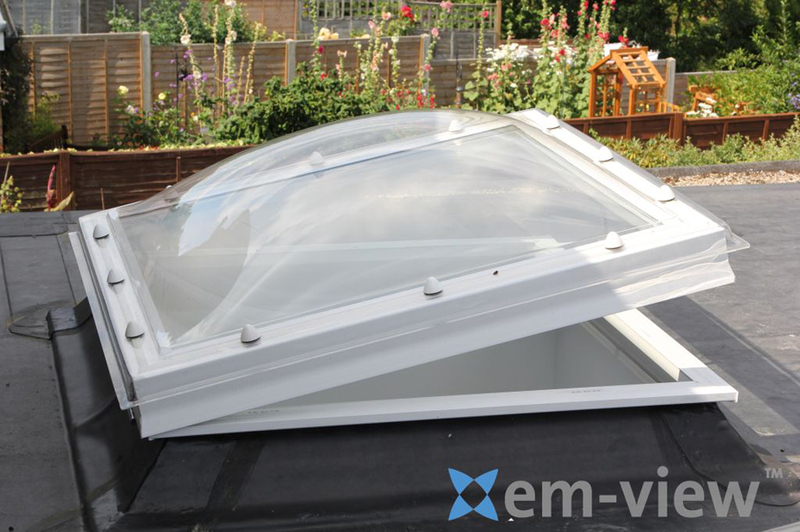 150mm and 300mm PVCu and GRP Splayed Upstands that can accommodate controllable trickle ventilation in sidewalls, that work with virtually all flat roofing systems.